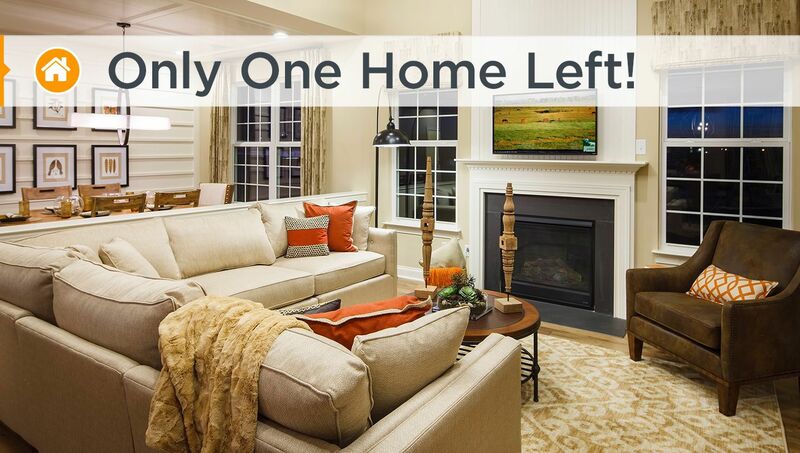 The 55+ homes at Spring Arbor, a retirement community in Delaware, have it all – gorgeous, one-story living, a sensational clubhouse, and the perfect location in tax-free Delaware! Join the fun! The bustling clubhouse at Spring Arbor is alive with activities and events year round. Whatever your interests, there’s always something new to explore and enjoy. Step into your beautiful, low maintenance home with single level luxury and sprawling living space. One look and you’ll fall in love!